Phillips Hardy | Plan. Purpose. Promise. At Phillips Hardy, we ensure all the pieces come together for a final build that exceeds expectations. At Phillips Hardy we are diligent, quick to move with project changes, and accessible. We know every job is time sensitive, and we believe every client is important. We adhere to the client’s budget and are proactive with knowing and following regulations, while using our expertise to add value to the project. 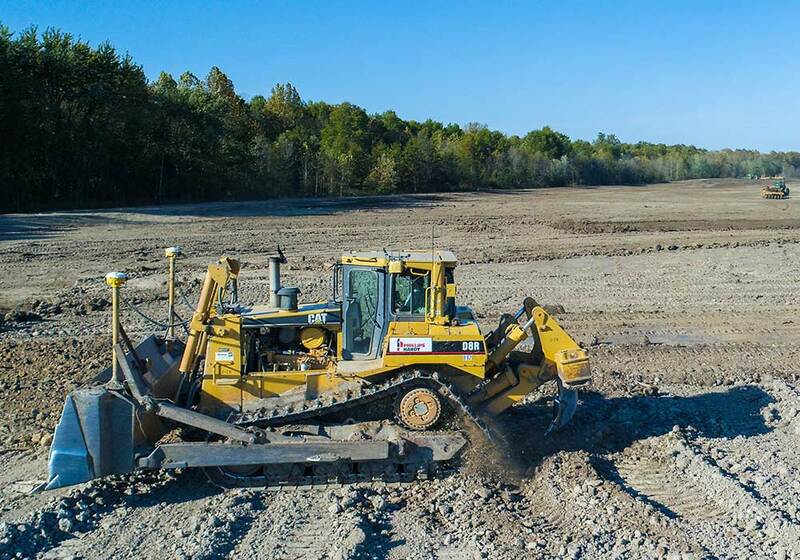 We know how to strategically move our heavy equipment to lay the groundwork for a project, whether it is large or small. We have a team of competent and highly qualified employees capable of all aspects of span bridge and reinforced box construction. Although out of sight, underground work requires the same attention to detail as if it were before the eye. We know that every successful project begins with a solid foundation and our skilled team knows how to best unite all the pieces for a final build that exceeds expectations. 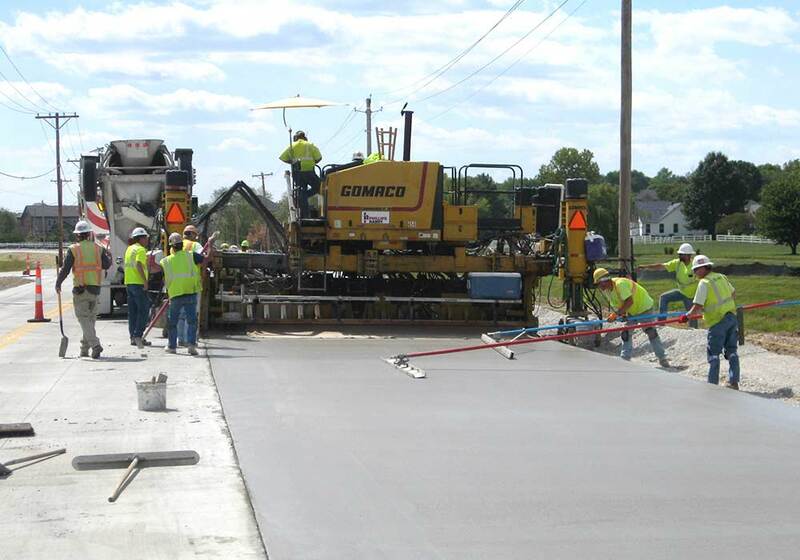 Concrete paving offers a versatile, strong and durable solution to meet the transportation needs for project owners. We have partnered with the US Army Corps of Engineers and other government entities on many projects to address various waterway issues from flood concerns to channel improvements. PLAN – We are the right mix of expert people using innovative practices, who are skilled at uniting and balancing all of the complicated facets of construction. PURPOSE – Outcome-based, we stay focused on budgets and deadlines and use our knowledge for your benefit. PROMISE – Through quality workmanship and diligent planning, we create confidence in a job well done. Let us show you how we stick to the plan. And stick to our promises. Our philosophy is to plan accordingly at all times. We make decisions with purpose, and we follow through on our promise.